Don’t waste time with unlicensed or low-budget options when you can trust professionals like us! Contact us today for your no-hassle free estimate. Available after hours and weekends - we’re here for you! 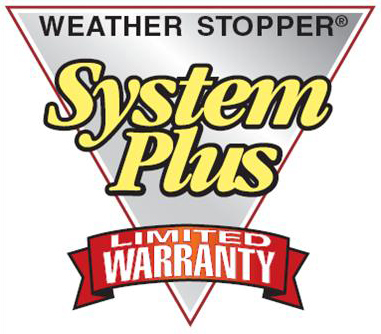 We also offer 5 year and lifetime warranties on our materials, so you can rest easy with a job well done. "Dear Mr. Kane: I have dealt with numerous contractors in the past that make promises only to let you down. I am pleased to find a contractor, like you Mr. Kane, who under-promises and over-delivers on those promises. That's called 'integrity'." We are open Monday through Friday 8am-5pm but we are available by phone after hours and on weekends. Don’t hesitate to give us a call and get scheduled for your free estimate today!